The Norfolk Record Office collects and preserves records of historical significance for the county of Norfolk and makes them accessible to as wide a range of people as possible. In 2005, the Museums, Libraries and Archives Council (MLA) granted Designation status to the Record Office's entire collection. It is housed in a state-of-the-art archive centre, which was opened on 3 November 2003. The Archive Centre has excellent facilities for research, education, exhibitions and the conservation and preservation of manuscripts, audio recordings and moving images. The record office can offer a range of services to community groups. These include group visits, which consist of an introduction to the record office, a tour of the building, including 'behind the scenes' areas such as the strongrooms, and conservation studio, and a look at a display of documents relevant to your community, or an introduction to using the searchroom. A number of workshops on topics such as palaeography and how to use different sources are also carried out. In addition, we also go out into communities to provide talks. Our qualified conservation staff can provide information and advice on how to look after your own documents. In addition you are welcome to visit the record office privately. Monday, Wednesday to Friday: 9 a.m. - 5 p.m.
Tuesday: 9.30 a.m.- 5 p.m. 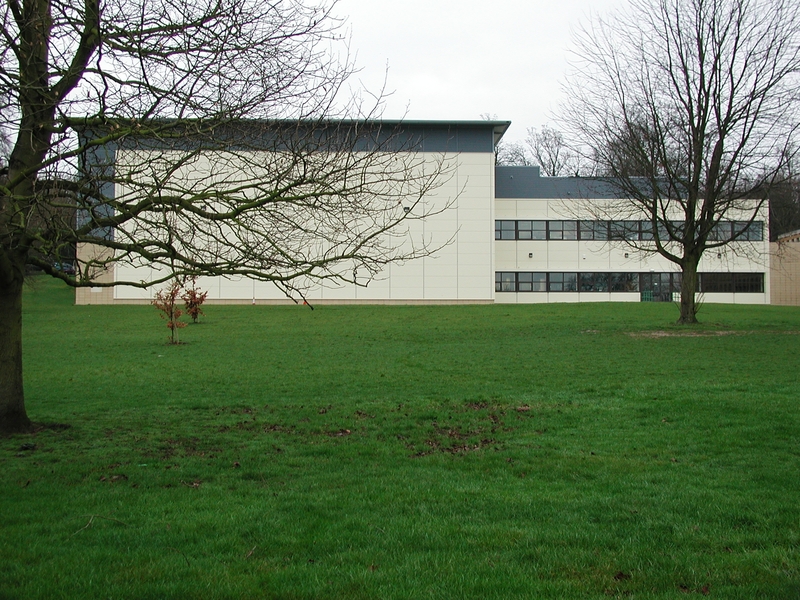 The Archive Centre is on the County Hall site, and is easily accessible by car, bus, bicycle and foot.